The wheels are in motion over at Warner Brothers as DC’s Birds Of Prey begins the casting process. We already have Margot Robbie reprising her role as Harley Quinn in a female led ensemble film that fans everywhere hope will erase Suicide Squad from history. 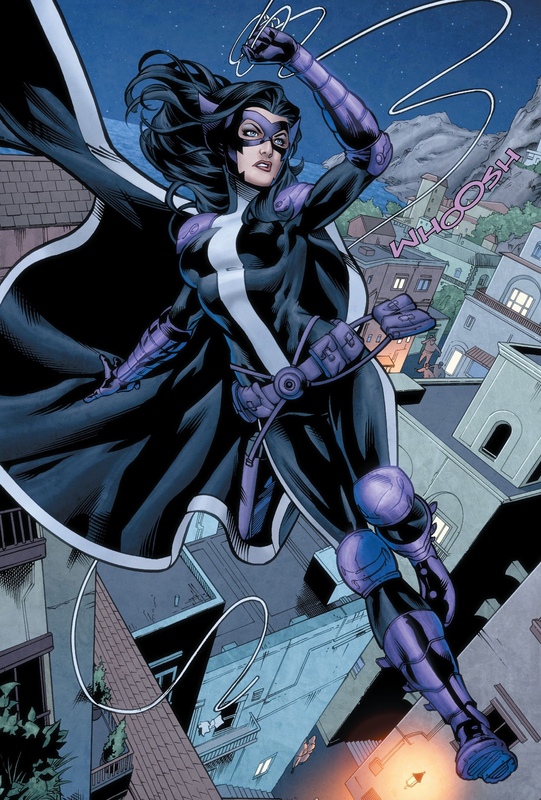 On September 20th, TheHollywoodReporter broke the news that the parts of Black Canary and Huntress are currently up for grabs. The studio has ushered in an impressive roster of talent to test for them. 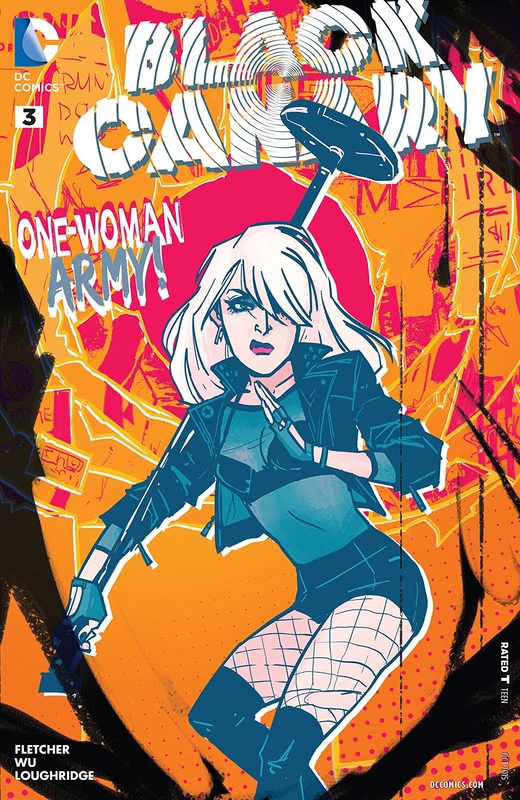 Gugu Mbatha-Raw (Belle) along with Jurnee Smolett-Bell (Underground) are reading for Black Canary. Janelle Monae was rumored to be in the mix but no confirmation on her audition. 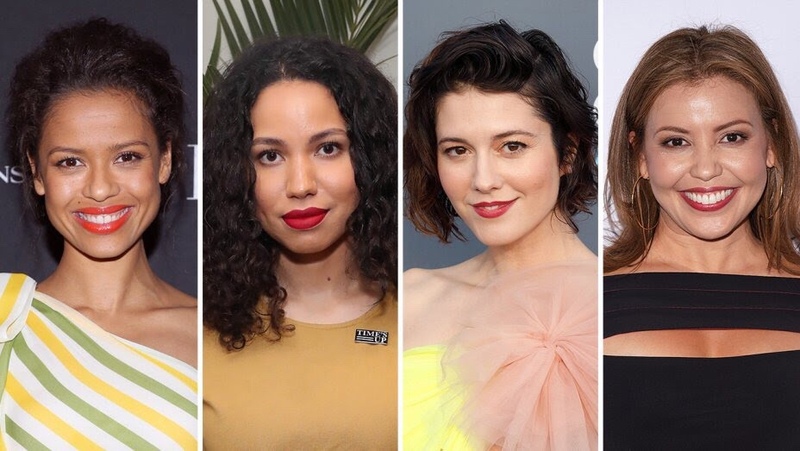 Margaret Qualley (Andie MacDowell’s daughter), Mary Elizabeth Winstead (second half of Death Proof), and Cristin Milioti (How I Met Your Mother) are in consideration for Huntress. Of course nothing is final… yet. Who knows, maybe a couple more names might make the list. Don’t forget the role of Renee Montoya is available too. I’d expect an announcement soon, hopefully. Small developments like this might not be big time press bombshells. But if you want to talk big picture for a second, this, and the started production of Joaquin Phoenix’s Joker movie, are indications of Warner Brothers rebranding their most valued intellectual property. I’m sure the studio executives don’t know the grand scheme of it all yet. 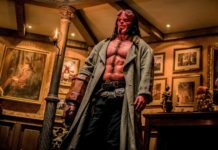 However, when thinking about a comic book movie franchise that’s trying to recover from an over abundance of problems, you play any card you can. What I do like is how they are taking little pieces of hope from the DCEU nightmare of 2016 like Gal Gadot, Robbie, Will Smith (one day), and bringing them back for another round on the big screen. As bad as Suicide Squad was as a whole, you can’t deny there were some, and I use that term loosely, some glimpses of potential in certain characters. Maybe there isn’t a need for a complete house cleaning. Everybody loves Margot, she’s s natural star. Give her the right cast with the right chemistry and DC could have a major hit on their hands. Who are your ideal choices for Black Canary and Huntress? Let Nerdbot know in the comments! !